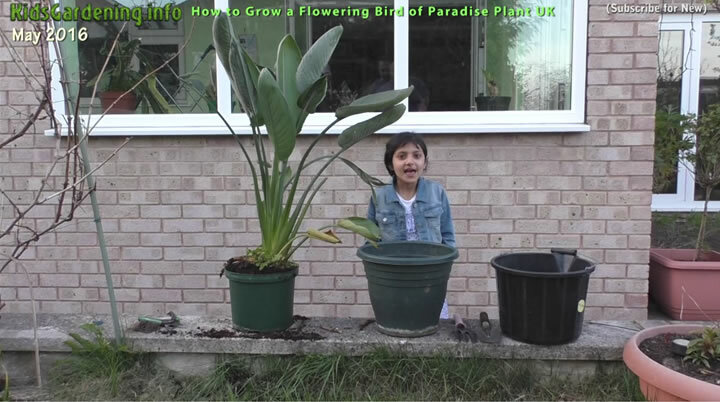 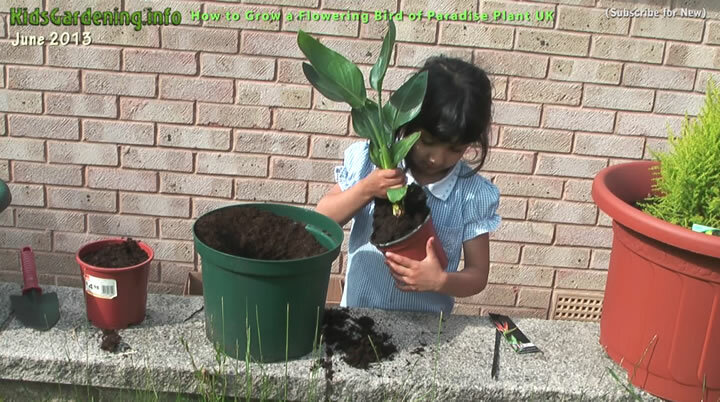 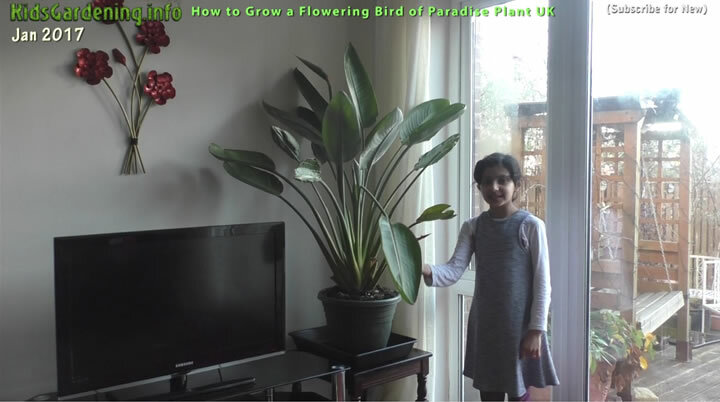 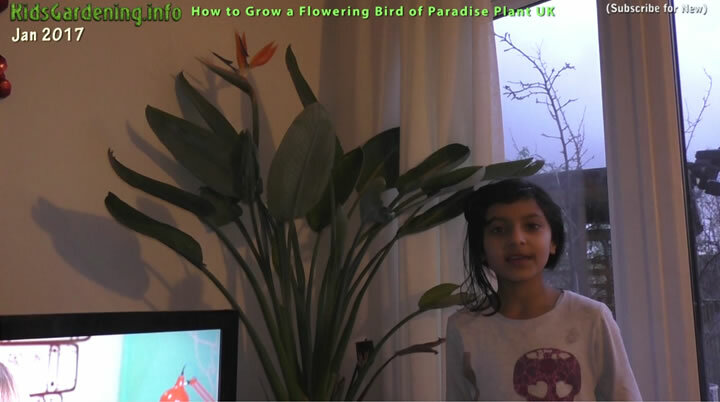 Here in our comprehensive video that spans more than 3 years, Anika shows how it's literally child's play to get a Bird of Paradise plant to flower, of what you need to do when and how to look after bird of paradise plants during winter months and what to look out for in the emerging flowers and of course how best to encourage the plants to flower. 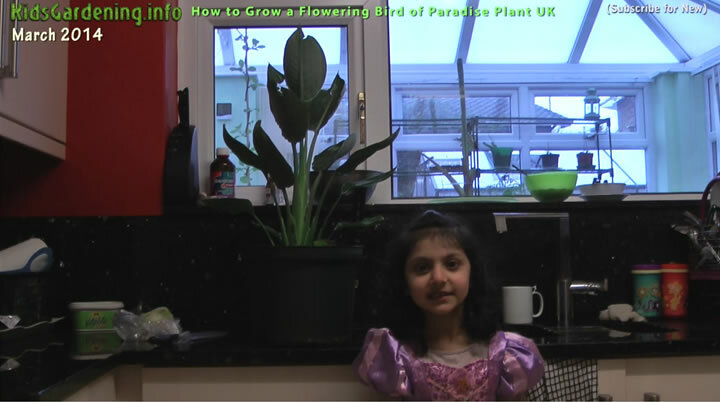 all of this was done in the UK! 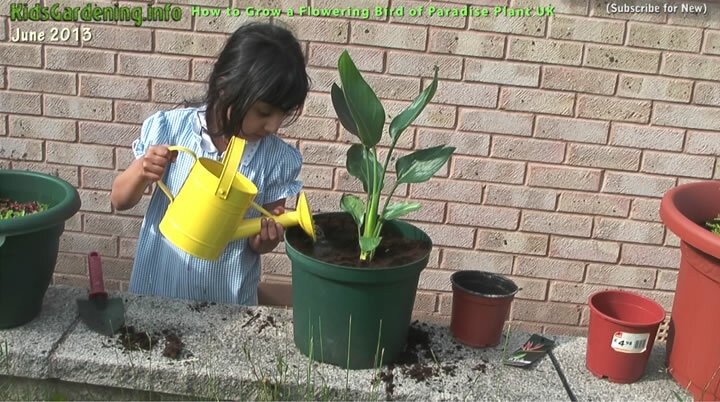 ALL Without resorting to any expensive artificial lighting or fertiliser. 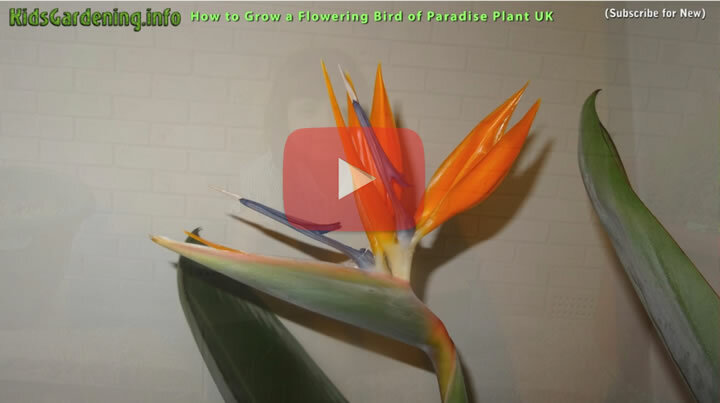 So do watch the our video if your either thinking of starting your own Bird of Paradise plant this year, or if you have so far failed to get one to flower, that apparently can be difficult to do in colder climates but not once you have watched our successful outcome. 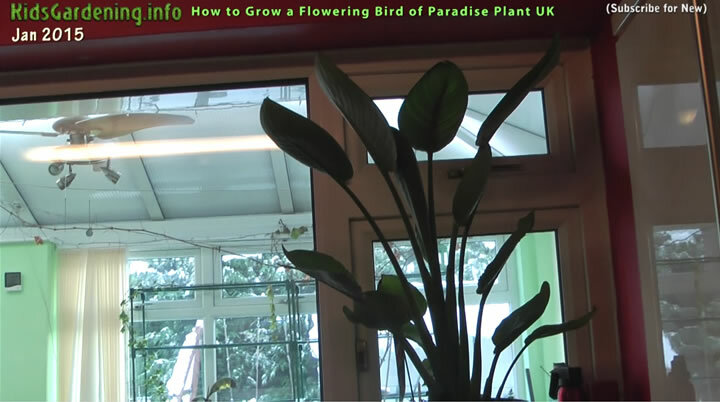 Some stills from the video in our bird of paradise plants journey towards flower hood. 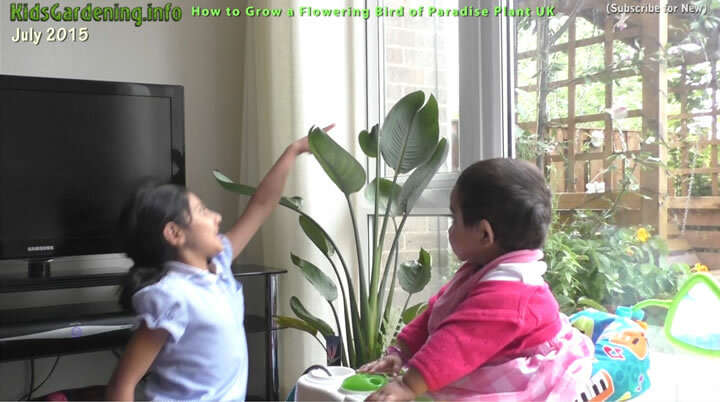 Subscribe to our youtube channel for new videos in this series.